Jake came in for his senior session this past week, he is a senior at Shakopee High School. He was a really great kid and I had a wonderful time photographing him. We had the most perfect light outdoor and I just love how all of them turned out!! Here is a teaser for ya! 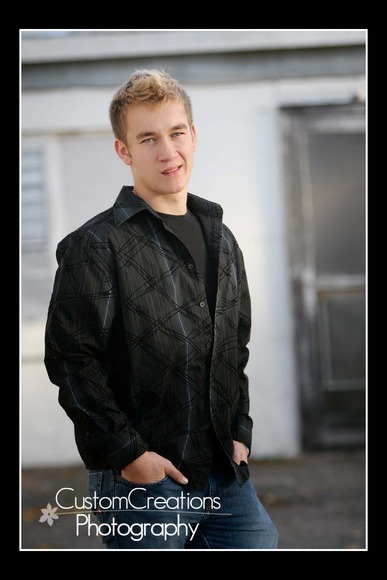 Posted in Uncategorized | Comments Off on Jake’s Senior Session!